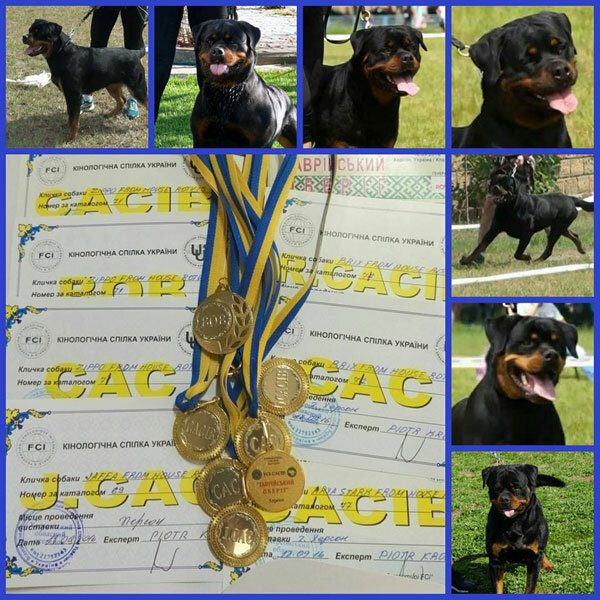 We are back home from Croatia. 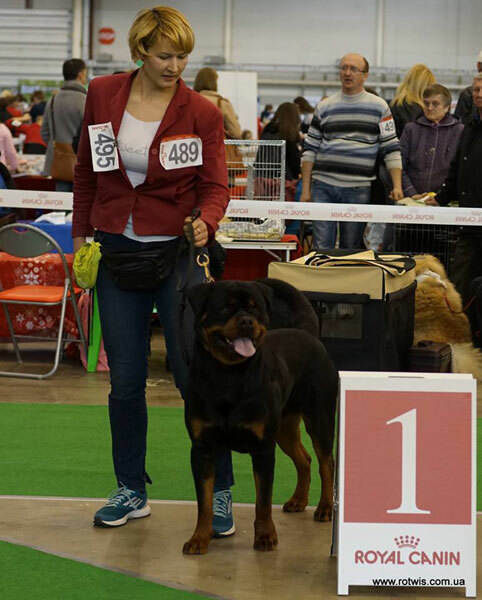 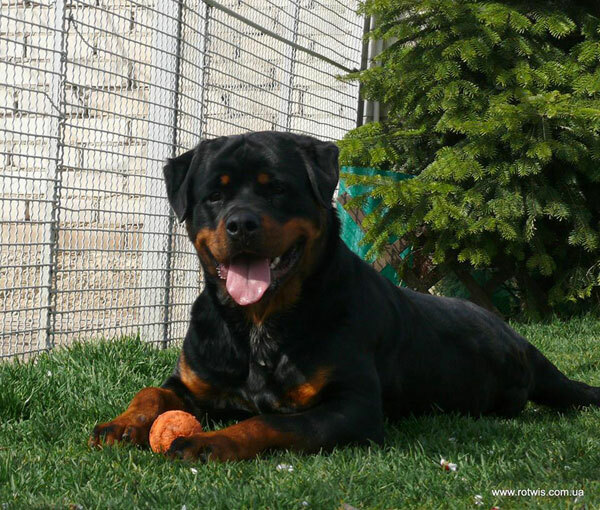 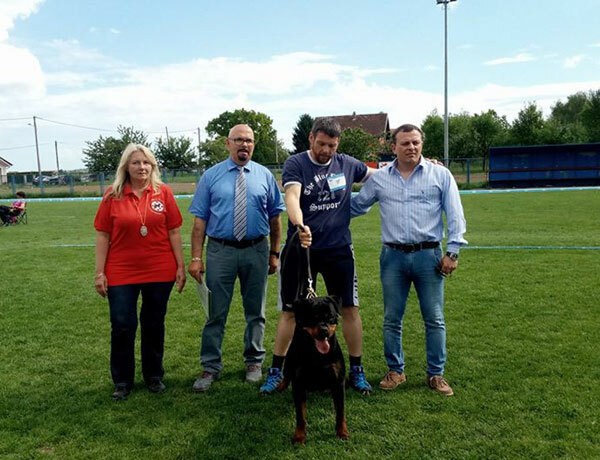 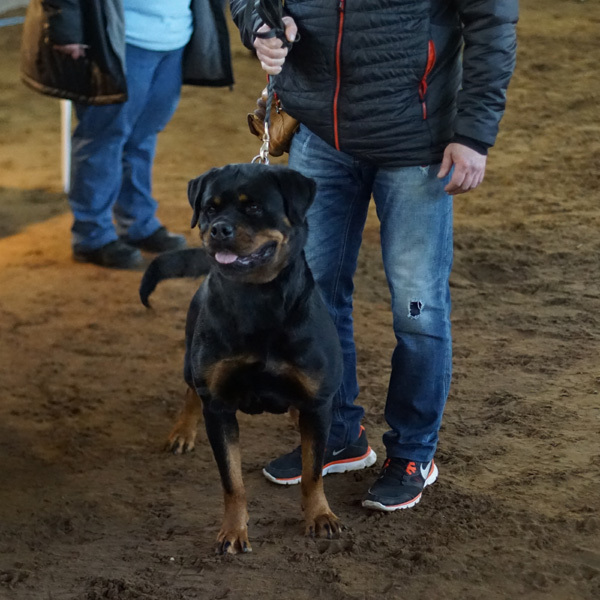 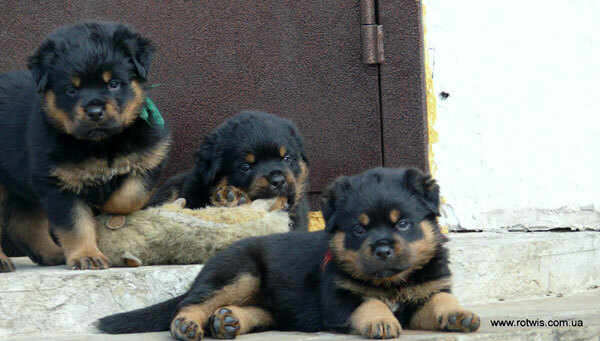 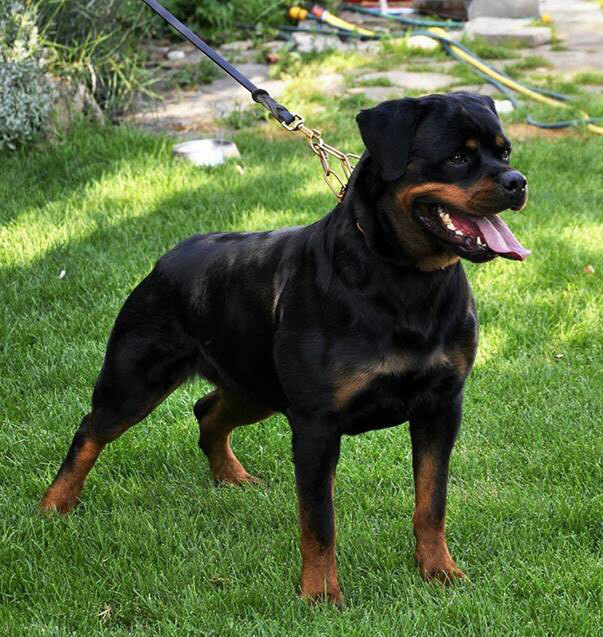 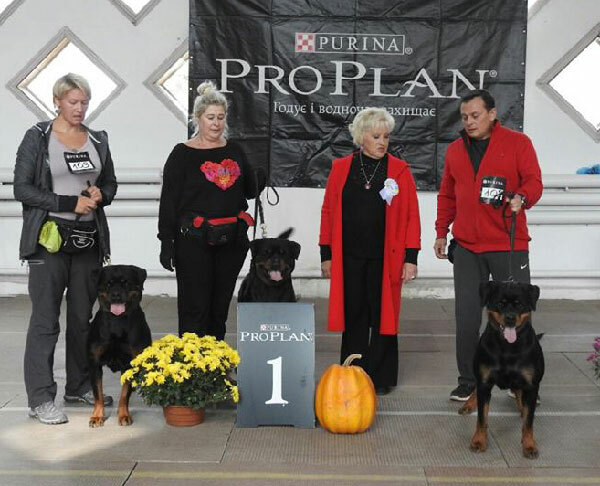 I want to say my big thanks to Croatian Rottweiler Klub and personally to the President Mrs. Jenny Gasparic for invitation, hospitality and very interesting programm. 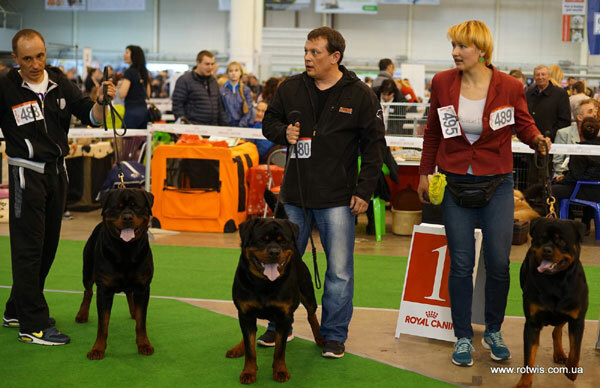 The show was well organised, in a super place,with perfect atmosphere. 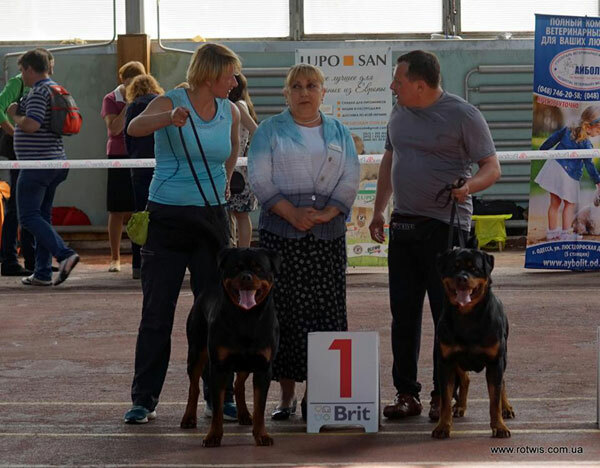 Big thanks to mrs. Marina Bianka Miksic Kasun, who was my translator in the ring and helped me really a lot. 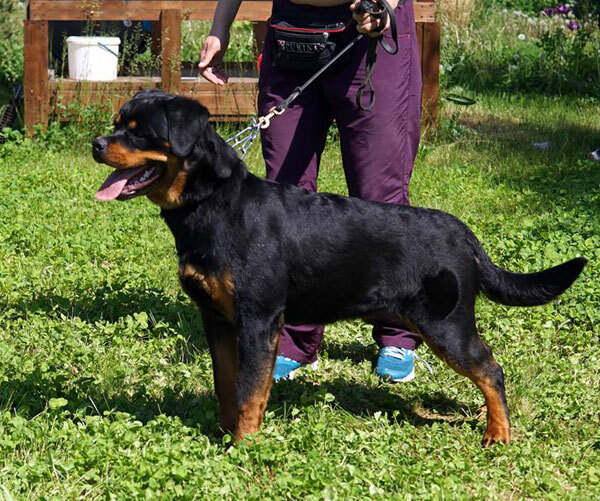 Big thanks to Pero, who was our super guide for the beautifull Croatian nature. 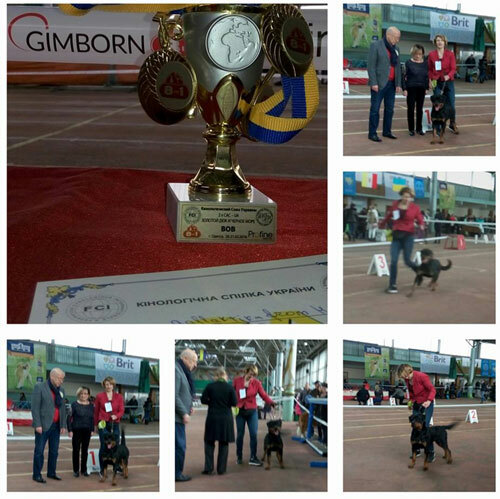 My best regards to all participants and thanks for fair play and real sport competition!!! 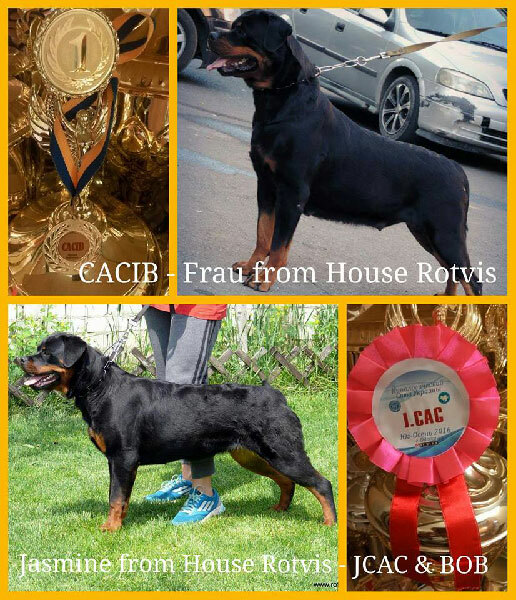 FAMA FROM HOUSE ROTVIS - ADRK CHAMPION! 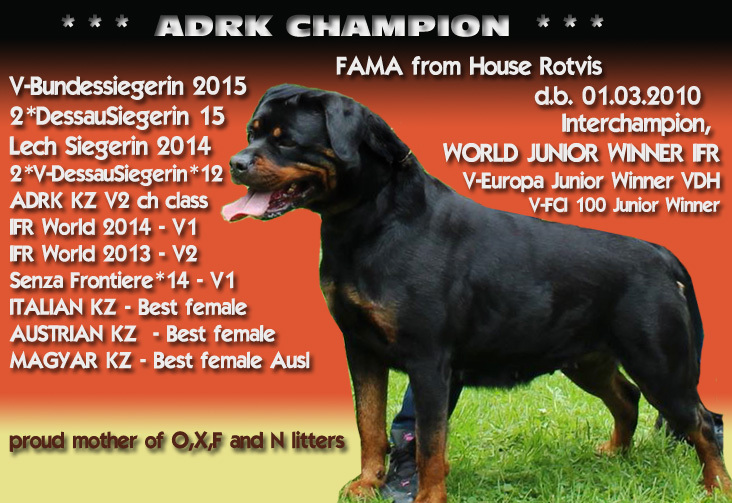 We are extremly happy that our stunning Fama from House Rotvis is ADRK champion! 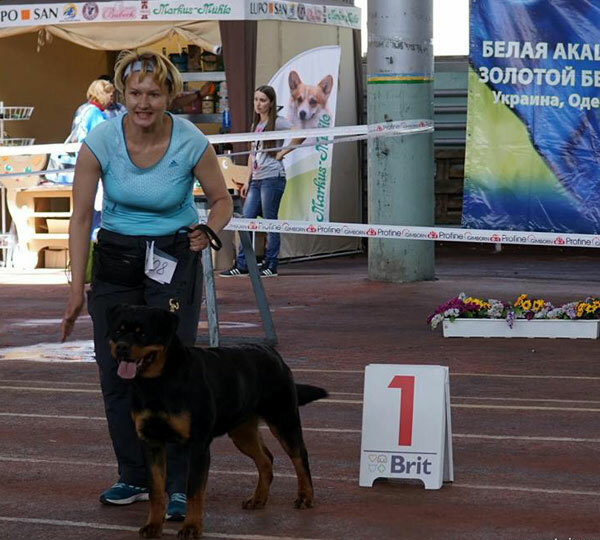 It's the first and by now the only female born in Ukraine, to obtain this title! 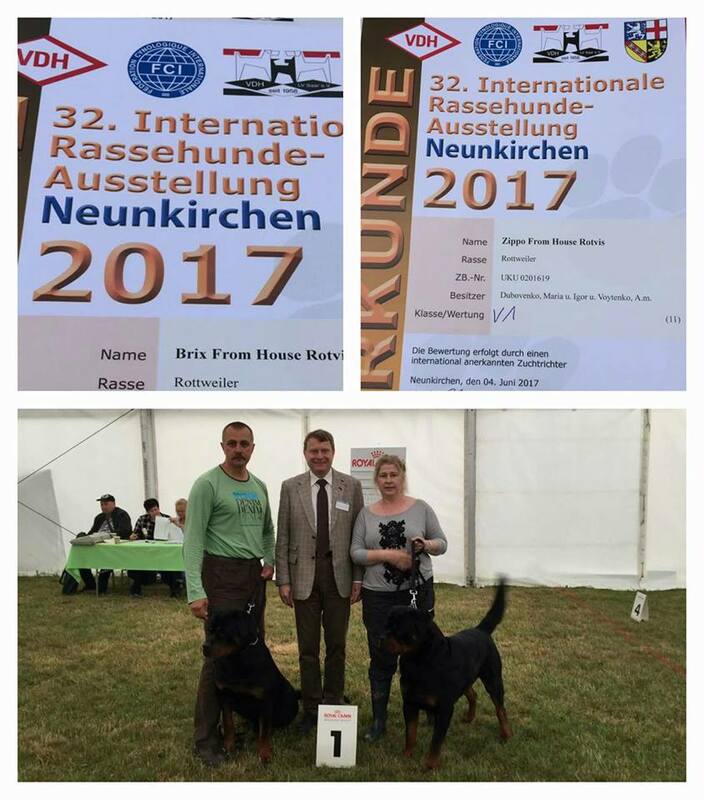 We are extremly happy that our wonderful Arya Stark from House Rotvis is VDH German champion! 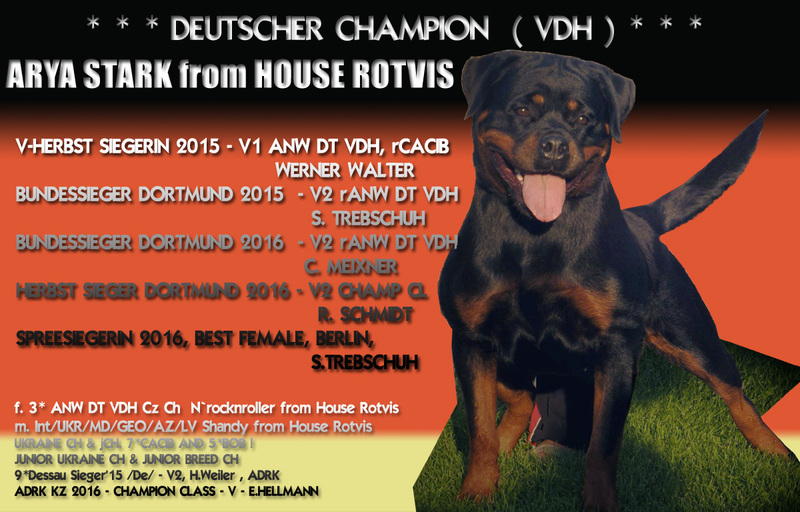 ARYA Stark from House Rotvis - V1, ANW DT VDH + Best female + CAC ADRK = VDH CHampion title complete! 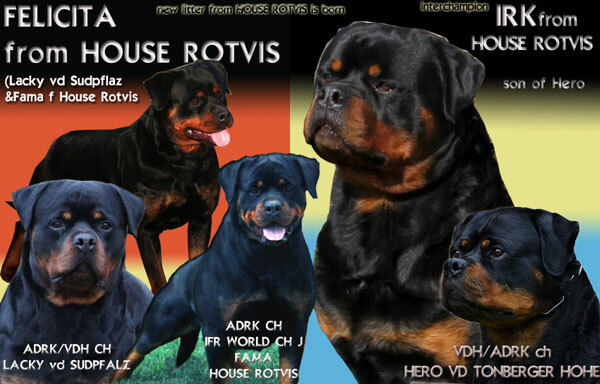 Brix from House Rotvis - v1 ANW DT VDH, V-Spreesieger ! 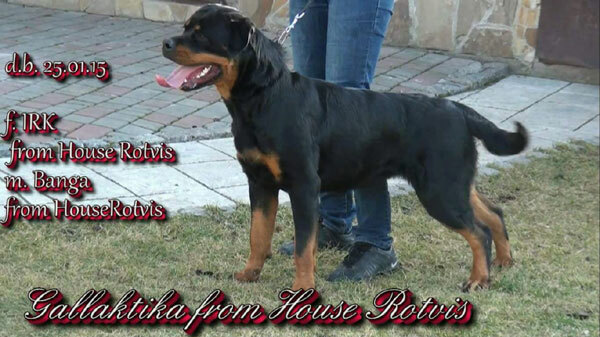 Arya Stark from House Rotvis - Best female, Spreesiegerin! 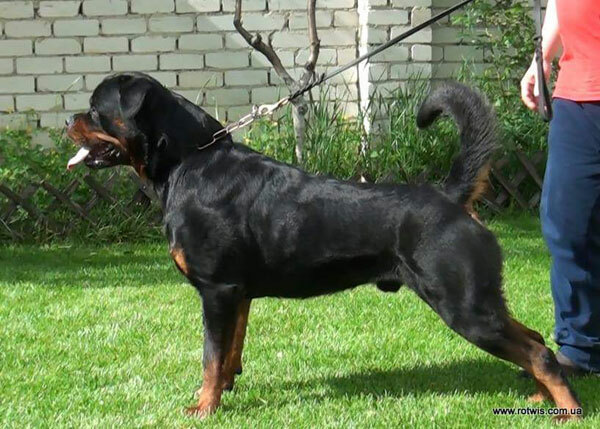 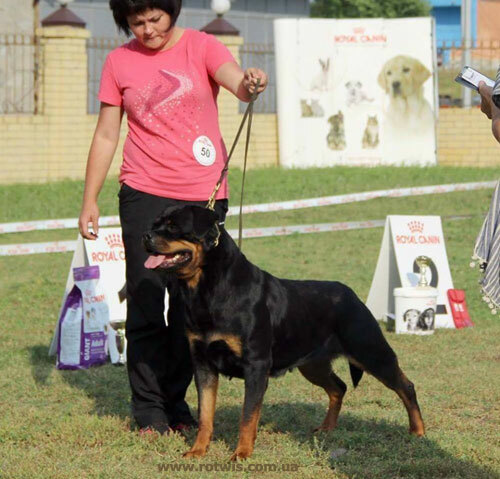 IDS Odessa "South Autumn 2016"
Xander from House Rotvis - V1 CAC CACIB BOB!! 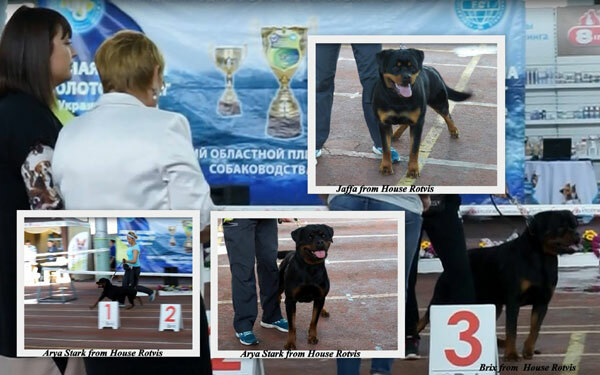 Gallaktika from House Rotvis - Junior Champion of Ukraine !!!!! 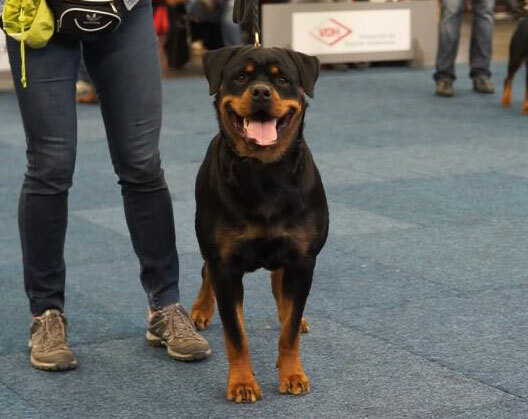 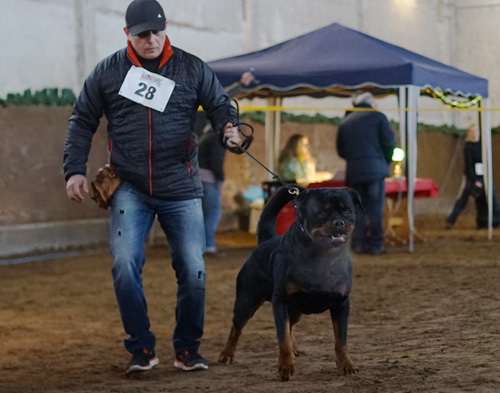 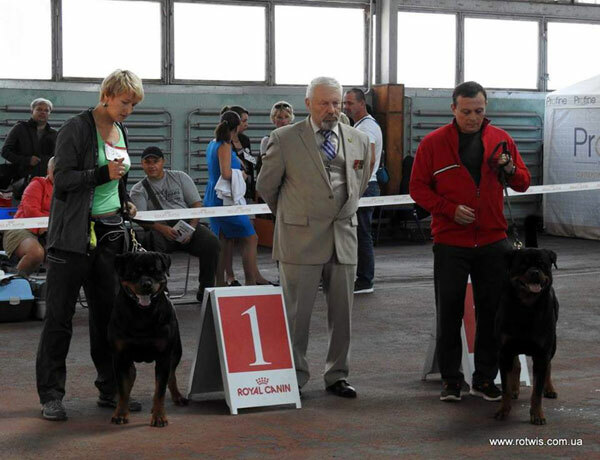 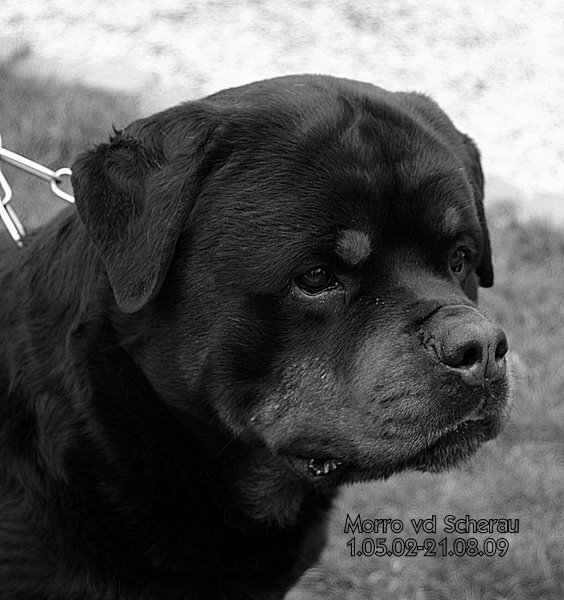 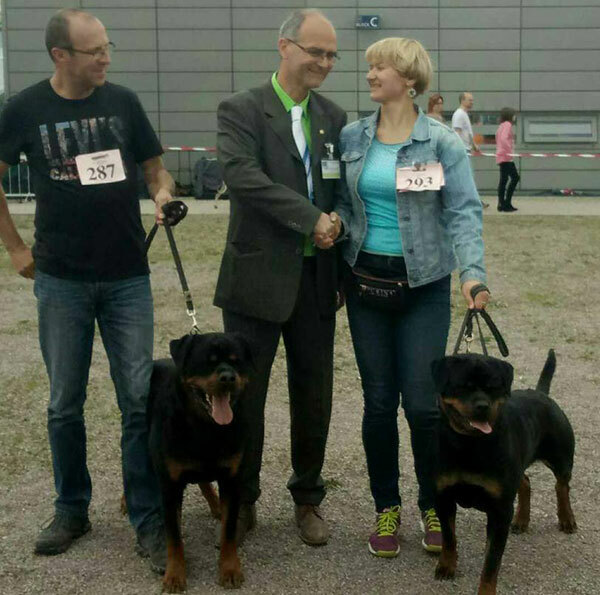 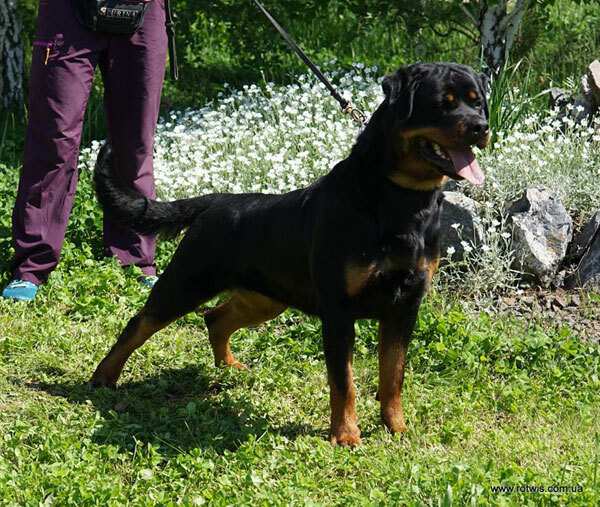 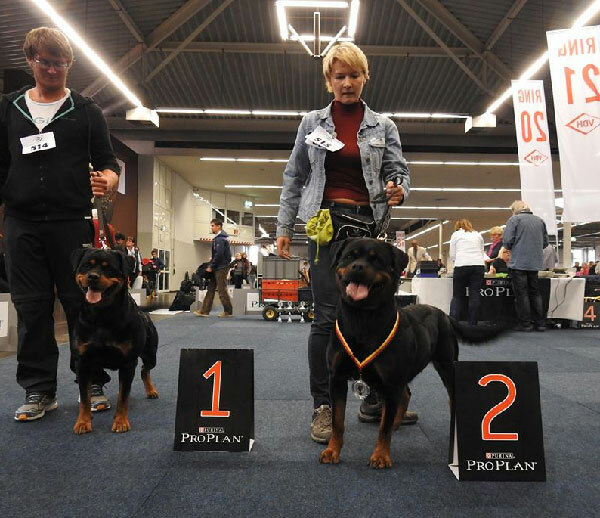 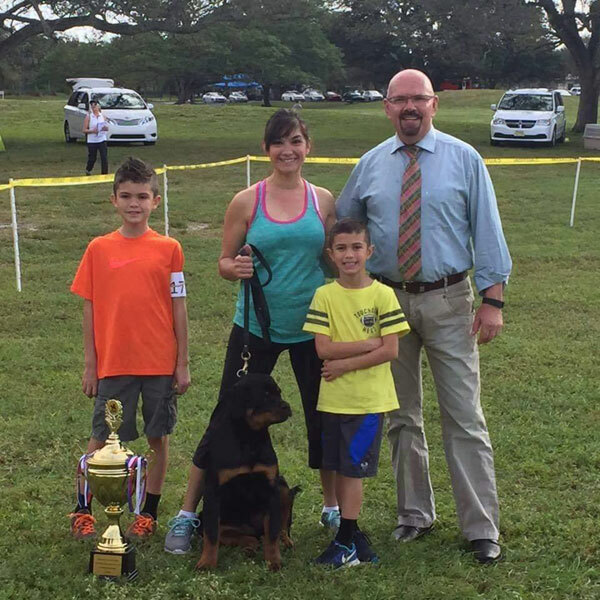 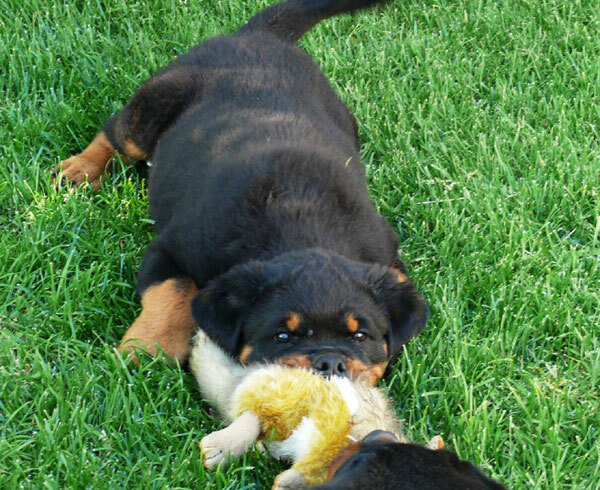 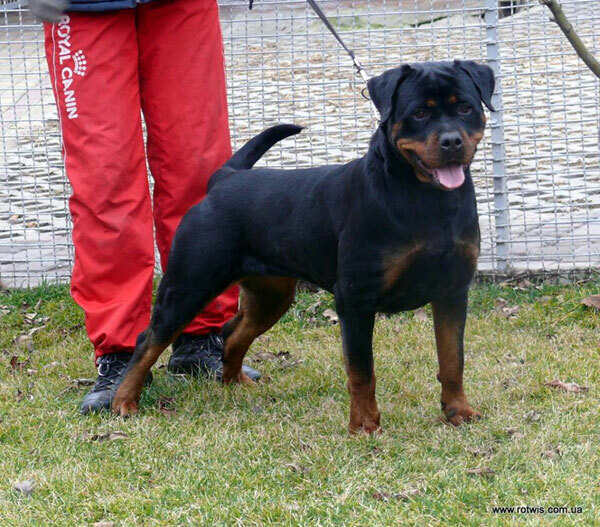 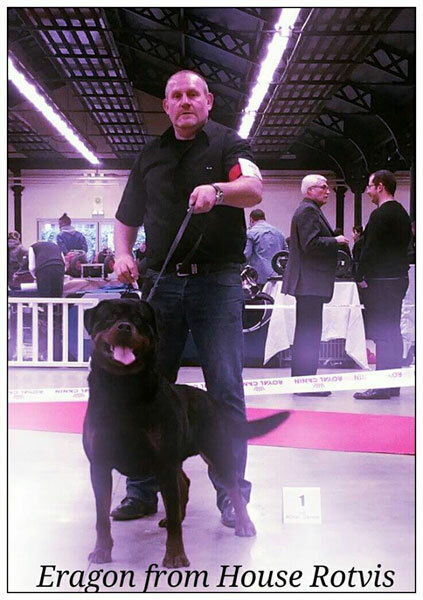 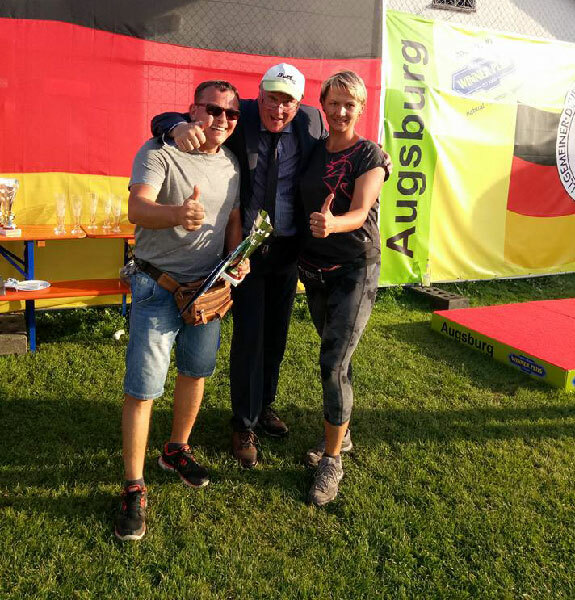 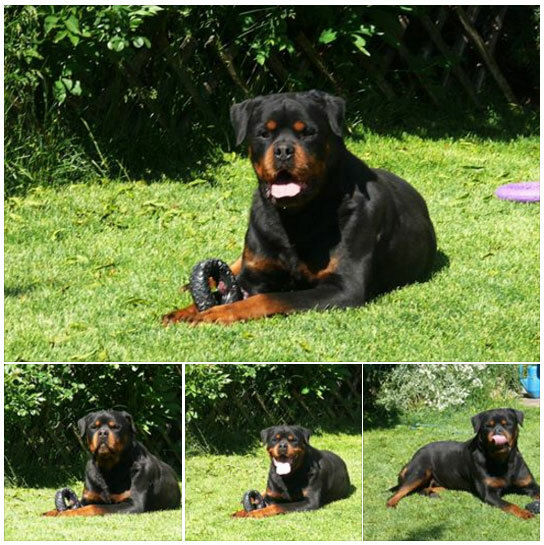 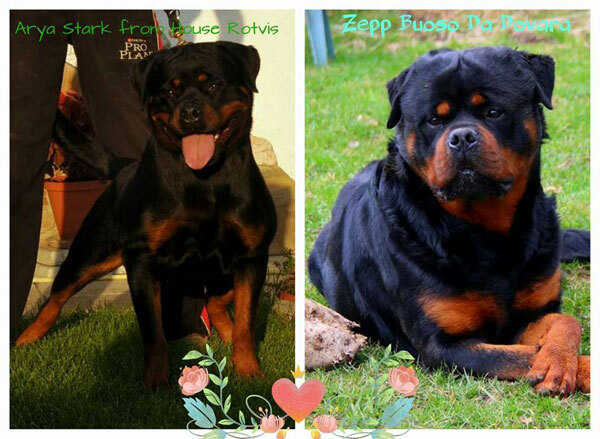 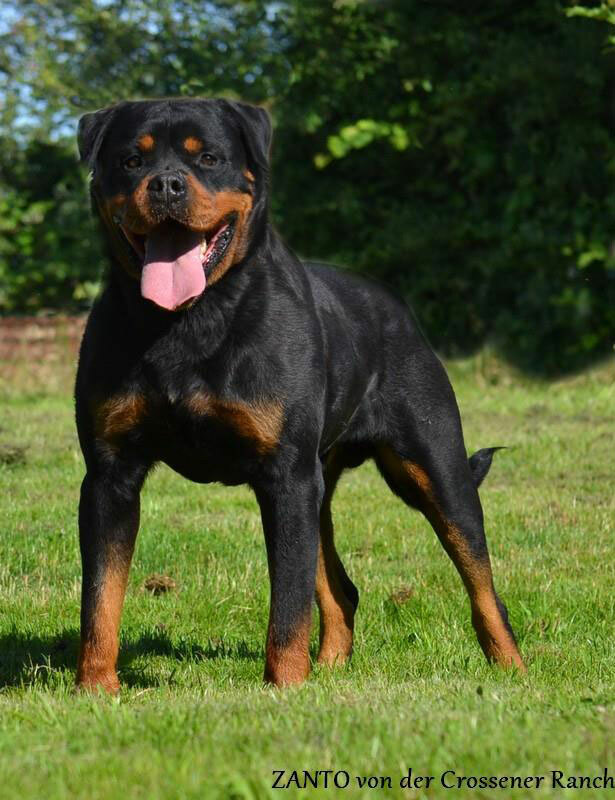 2016 N-American Rottweiler Klub Spring Sieger Show! 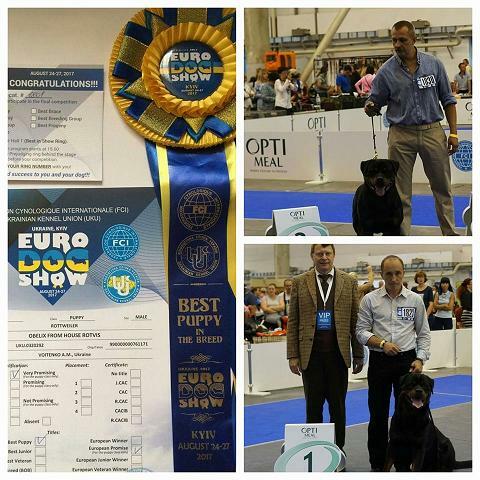 ERAGON FROM HOUSE ROTVIS wins again!
. 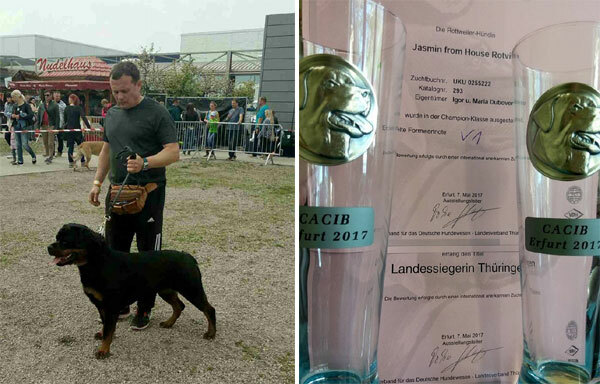 : facebook : .
. : YOUTUBE : .
.: z a n t o :.
.: I R K :.
. : Video : .
.: litter of the year :.
.: dog of the year :.